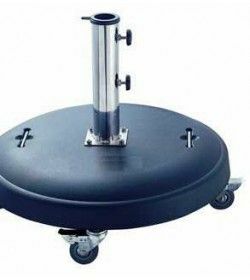 Parasol Bases and Stands There are 9 products. 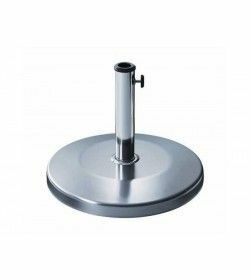 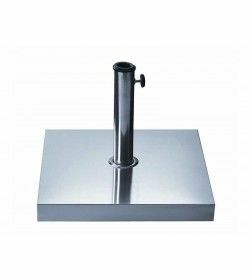 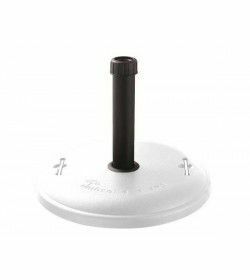 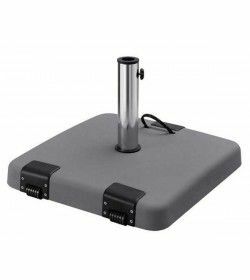 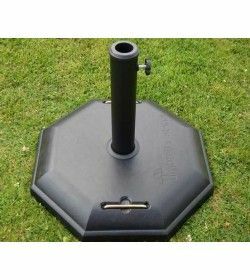 Parasol Base 25kg stainless steel, comes with a snug adjustment to fit garden parasols from 38mm to 48mm diameter. 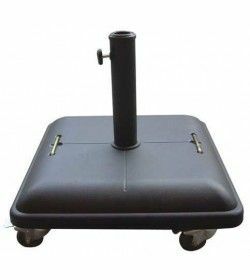 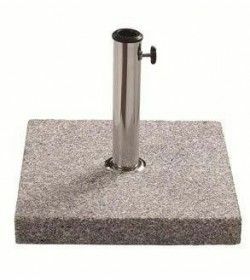 Parasol Base 40kg burnt stone granite, comes with a snug adjustment to fit garden parasols from 38mm to 48mm diameter.